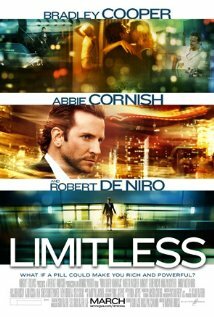 Recently I saw the movie Limitless, a recent sci-fi action story about a man who goes from an unmotivated writer to a hyper-intelligent successful analyst and trader, thanks to some new drug. It’s a pretty trodden path in terms of stories, and the latest incarnation was OK. Not amazing, not totally a waste of time, just OK. The movie did remind me of a similar story, one of my favorite stories from middle school: Flowers for Algernon. This story dates back to the 1960s, and it has a similar theme. Next Book review: "Invasive Procedures"